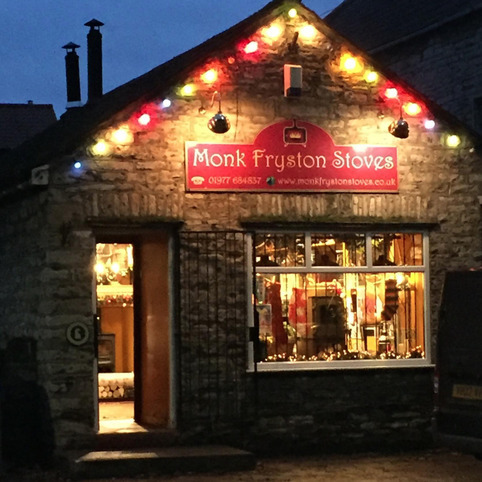 about monk fryston stoves Here at Monk Fryston Stoves we understand perfectly the importance of choosing exactly the right appliance for your home. 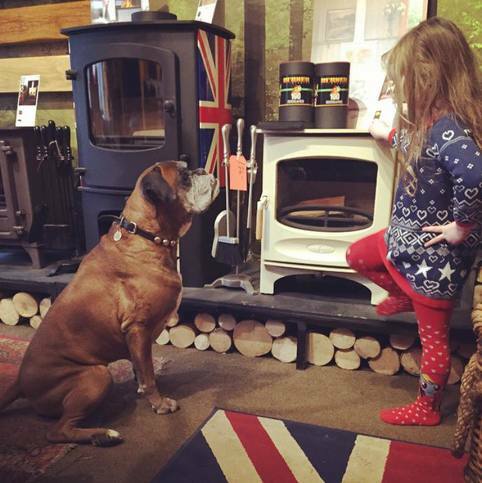 Established in Monk Fryston in 1992, we are the original village stove shop. Located mid-way between Leeds and York, our family run business has been serving the entire Yorkshire area and beyond for almost twenty five years. 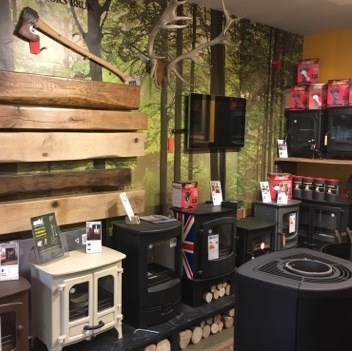 Our cosy country showroom offers a warm welcome and, with a wide variety of stoves and also range cookers on display, we’re sure to have something to suit everyone. From out and out traditional to ultra-contemporary - we have it all! We have a wealth of knowledge and experience and it is our pleasure to help you choose the stove which will undoubtedly become the heart of your home. 59 Main Street, Monk Fryston, Leeds, LS25 5DU.